I have downloaded so many free tracing apps for my students, and let me tell you...most of them aren't that great for what I need. My students need tracing practice that is clearly defined (they can't be allowed to draw all over the screen). I have found two that I love for my students. The majority of my students are working on writing their own name independently (with practice tracing) and working on tracing letters. 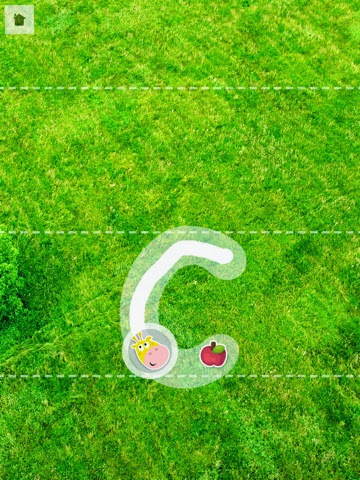 AlphabetTrace: I like this app because it shows a video on the side of the order in how to create the letter, but you don't have to necessarily follow the video. You also can't make the letter wrong. You have to stay in the "road" but you have to draw a line in each spot otherwise it will make you do it again. The settings are helpful on this app as well, such as the ability to adjust accuracy needed, time, etc. 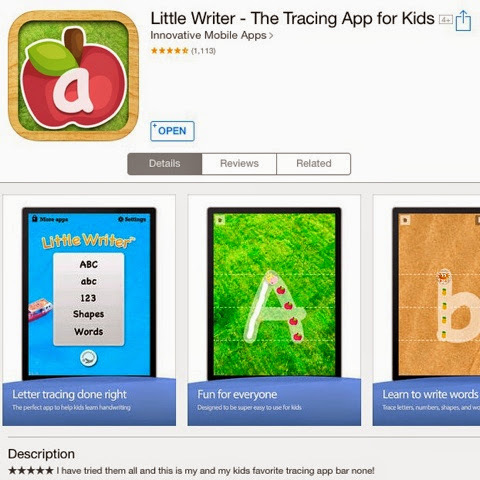 Little Writer - The Tracing App for Kids: One of my students chooses this app to play almost daily during her break time! It's cute and fun, students start with the large animal or whatever it might be and follow it to eat all of the little fruits, or hay bales, or something. You have to complete each line correctly the entire way or start over. 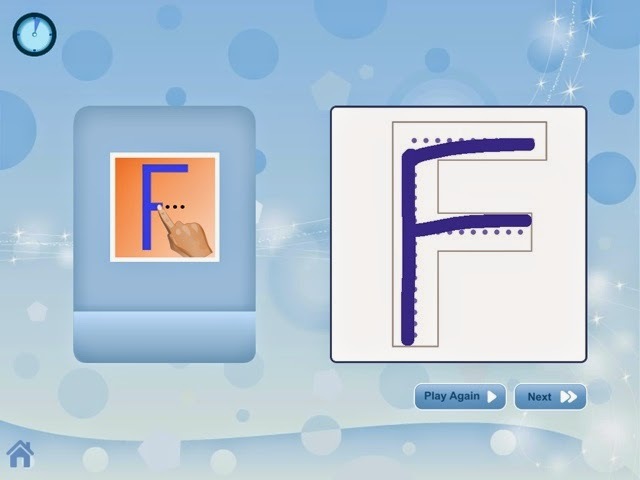 Also, I'm not sure about some of the letter formation, but it's fine for what my students use it for. 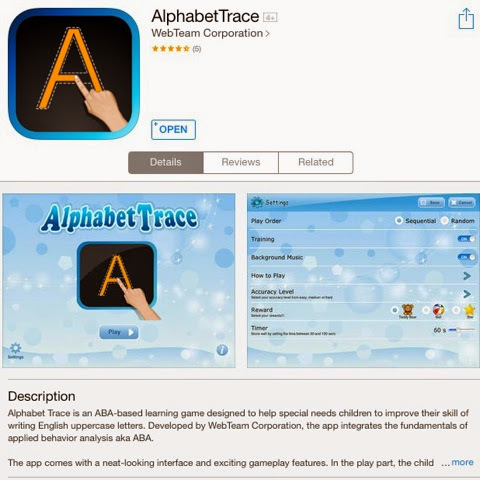 You can also customize this app by adding your students name and your (or your students voice). Those have been my favorite in the free tracing category so far. Do you have any other tracing apps that you enjoy? Please share in the comments! Thanks! I hear you on trying to find good tracing apps! 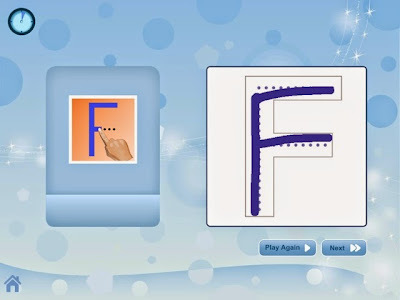 There are so many to choose from but, they often don't make sure that they teach the proper formation of letters which then makes it hard to use as a teaching tool. I really like the Handwriting Without Tears App. It is called Wet Dry Try. It costs but I don't think it is super expensive. It does the exact procedure that students would do that use the program but, through the use of the Ipad. Another one that I like is LetterSchool. The full version of this cost money (I think it is fairly cheap) but it has great animations that are super exciting for kids to watch and it has a lot of good instructional prompts to help students with writing letters appropriately. Thanks for the tracing apps! I have been looking for some free ones to use! Thank you for this post!! I have a student right now that has a goal in tracing/handwriting so this is perfect!! Plus, the student loves playing with the ipad! 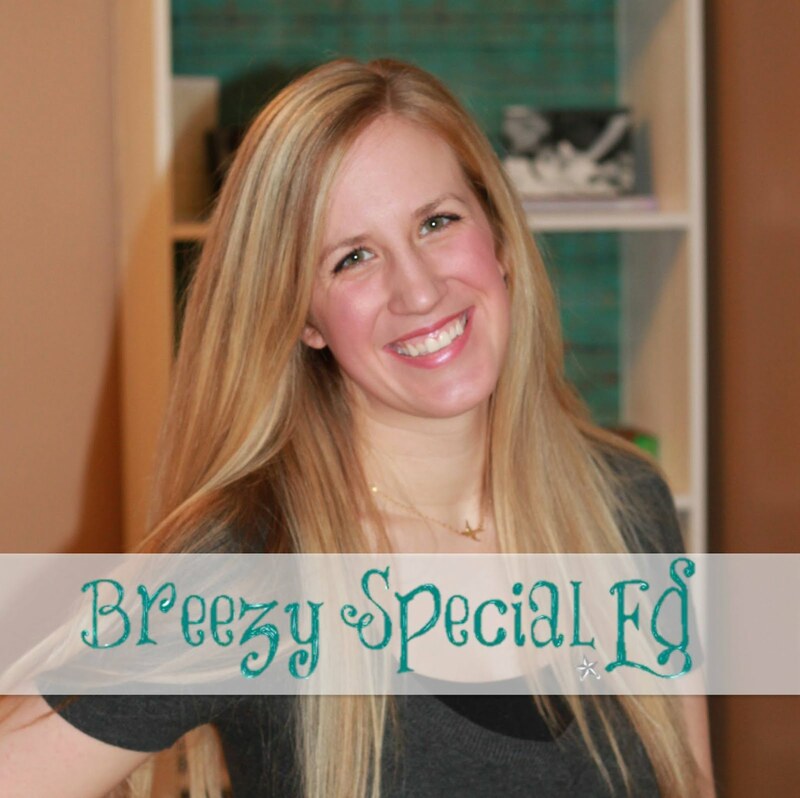 Teacher Appreciation Sale - 28% off! May Currently - Time for Sunshine and Ice Cream!